Low magnetic field. These low magnetic field three-way speakers have a unique dual woofer design that handles up to 280W/pair. 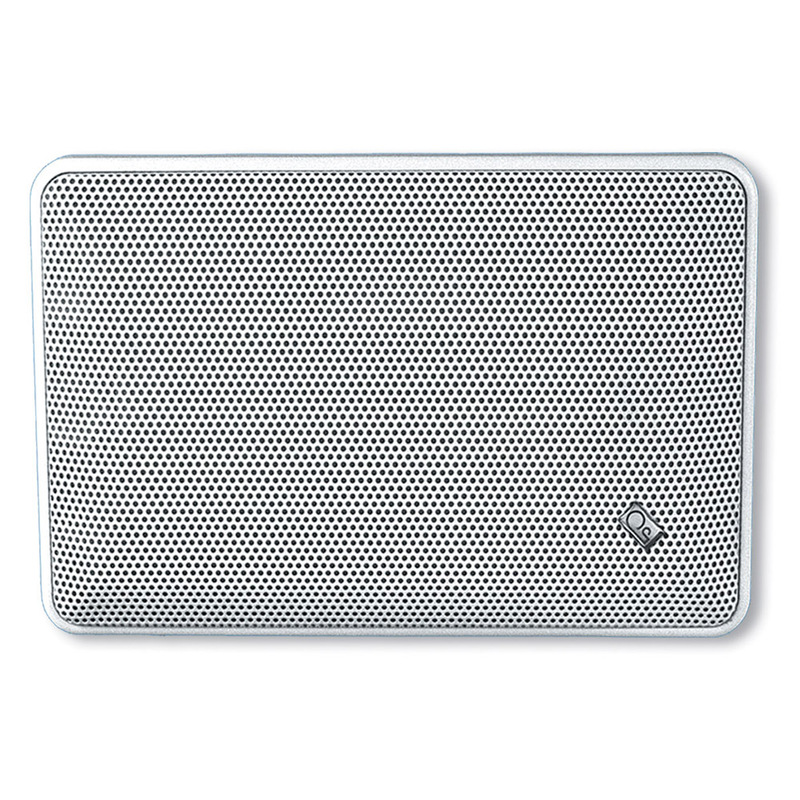 The perfect upgrade for the popular Slim Line Speakers.